Germans are used to living with people of other nationalities, but they want to know who is coming into their country, especially because of the growing threat of international terrorism, says Willy Wimmer, a former German Bundestag deputy. 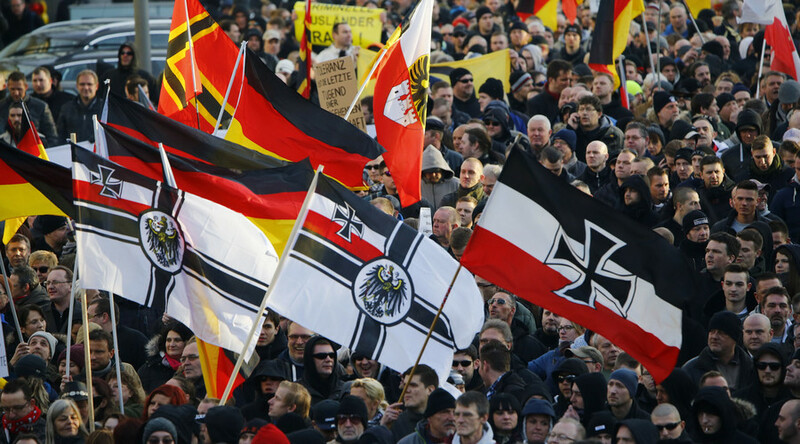 An emergency debate on the Cologne attacks was scheduled for Wednesday in the German parliament, the Bundestag. Following the sexual assaults on women on New Year’s Eve, Angela Merkel's government proposed a law that, if passed, would make it easier for Germany to deport foreigners who commit crimes. Peter Tauber, Secretary-General of Merkel’s CDU party, suggested deporting 1,000 asylum seekers daily. RT discussed Germany’s migration policy with, Wimmer, the former State Secretary in the Federal Minister of Defense (1988 to 1992), and former deputy of the German Bundestag (1976 to 2009). In September, the German law on migration was put aside by Chancellor Merkel and now “when it comes to international terrorism we don’t know who is in the country,” says Wimmer. “The German population is split. The Christian Democrats, the party of Chancellor Angela Merkel didn’t express the ideas and the opinion of the German population. Everybody who was not favoring Merkel’s policy is put into the ‘Nazi’ corner. And the Germans are not Nazis. But the Chancellor we have is doing a completely wrong thing when it comes to migration,” he told RT, adding that the Cologne events have only deepened the split. 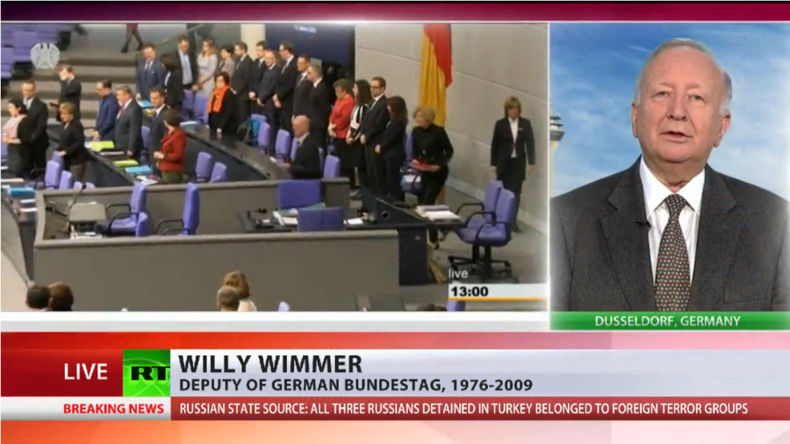 Wimmer said that up to 20 percent of the German population comes from other countries. “We are used to living with others and we are happy we have them here. But we want to know who is coming into the country. And as long as the German Chancellor [Merkel] is responsible for this development, we face the situation we’ve never had before, and we are not willing to ruin our country,” he said.